What are the new problems arising in our cities today? Architects must address the effects of globalization, urbanization and sustainability. Rapid growth of populations leaves a need for more buildings and and public space. Incoming 2nd – 5th year student returning in the Spring 2019 semester. There is no limit on the number of entries per school. Address multi-scalar issues from the community to the metropolitan scale. Theoretical design proposal (at any scale) that challenges these urban phenomena happening today. Email submissions by DECEMBER 14 to clongobardi@aianys.org. 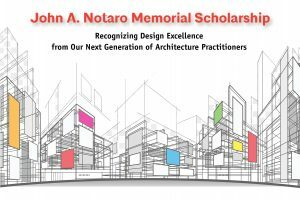 The AIA New York State (AIANYS) John A. Notaro Memorial Scholarship was established in 2007 to recognize design excellence in our next generation of architecture practitioners. This annual program serves as a way of engaging and recognizing students who will soon be emerging professionals in design, giving the opportunity to interact, share ideas and concepts with professionals, to advance our every evolving profession. 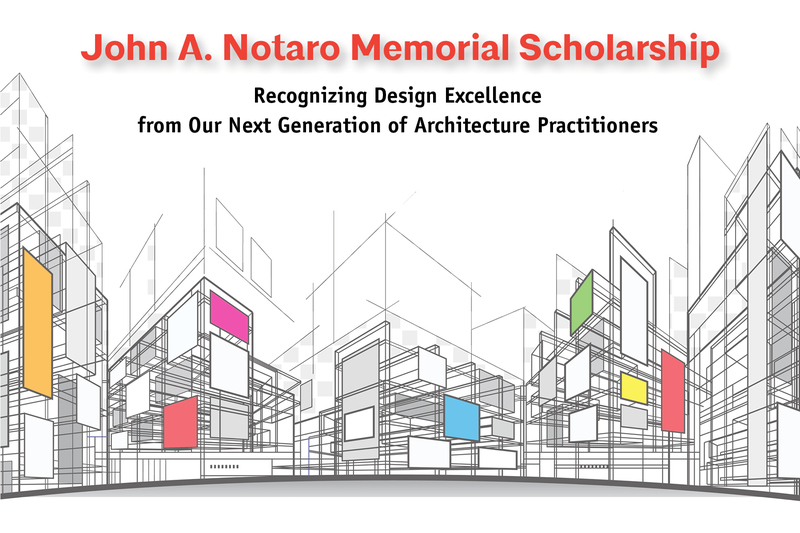 AIANYS, in partnership with AIA, is sponsoring the annual award and encourage your school’s participation to recognize our future leaders in architecture. Two project recipients can earn up to $2,500 to be used towards tuition. If there are collaborative efforts, the award will be divided evenly among team members; collaborations should include the names of all students and specifics of involvement. Click here for a list of past winners.